This idea popped into my head while I was on a long drive around Thanksgiving. I spend a lot of time reading each day, and some of it is pretty interesting. So, I’m going to endeavor each day to post links to interesting things I read, and we’ll see how it goes. The subject matter is likely to be all over the place because I read about a lot of stuff. ($) means you need a subscription. Feel free to leave comments here or to talk to me on Twitter — @broom_kevin. A thoughtful column by Aymann Ismail about CNN firing Marc Lamont Hill. According to Ismail, the “river to the sea” line from Hill’s speech is commonly used, including by Likud, a center-right Israeli political party. And this from David Schraub, which gives an in-depth view of the history of “river to the sea” and analysis of what it means today. This one is about the world building expertise of N.K. Jemisin, who is one of my favorite writers. 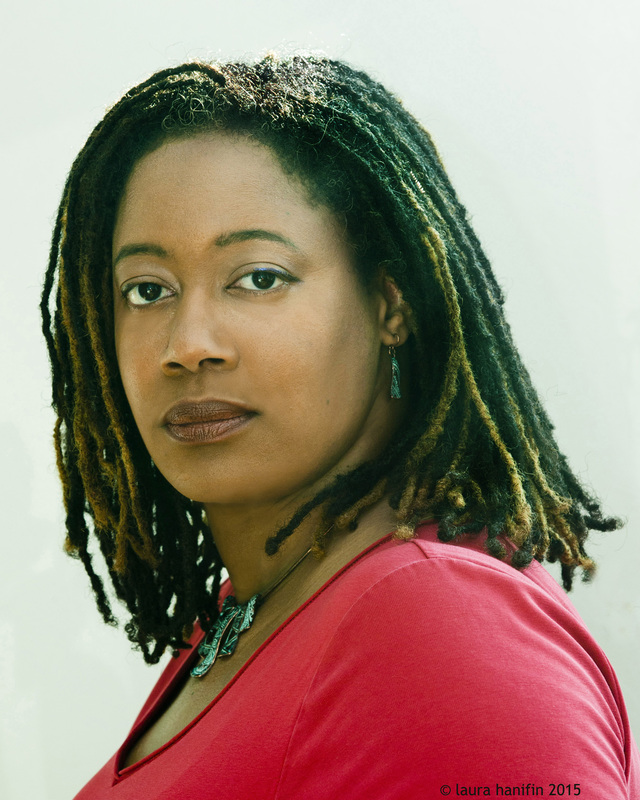 Jemisin’s Broken Earth trilogy won the Hugo Award three consecutive times. A nerdy analysis of whether Trump’s recent tweets about Paul Manafort, Roger Stone, and Michael Cohen might violate witness tampering statutes. The always insightful Adam Serwer with a column about the GOP’s efforts to reduce the influence of minority voters, and how it shouldn’t fall to the only black Republican senator to take a stand against voter disenfranchisement. This guy made an 18-page “Perjury Chart” which shows Trump associates’ false or misleading statements on Russia to federal authorities, that we know about so far. A look at why Darren Collison isn’t making shots this season by my pal Tony East. It doesn’t exactly answer the question, but the analysis was interesting. An AP story about how the GOP continues to disgrace itself and America and push further into the future the point at which I’d even consider voting for a Republican candidate. This time, it’s Wisconsin. Oh yeah, not to be left out, I’m reading Lights Out In Wonderland by DBC Pierre, a novel about an anti-capitalist who has decided to off himself, but not yet. I’m 75 pages in, and so far would highly recommend it. Iâm generally pretty interested in your musings. Many of these would appear to be of interest to me. I believe we have largely similar political beliefs. I was a little confused by the $ means you need a subscription. link to explanation? Hey Jim — basically all that $ means is that you would need a subscription to read the article.